The phrase fake news has become a staple in politics and our lives in general. The problem has become so large that even Google and Facebook, historically wary of policing their own content, have been forced to take steps to eradicate it. We are forced to absorb an inordinate amount of information on a daily basis and it really is unsurprising that people are struggling so much to sift out the true from the false. The quote verifier Storyzy hopes to shine some light into the murk of your Facebook feed. Storyzy’s quote verifier tool is designed to be able to help ordinary users distinguish fact from fiction. It is unlikely to help you with quotes from obscure low level government officials but it should be able to help you find out whether the latest outrageous Trump quote you’ve heard is true or false. 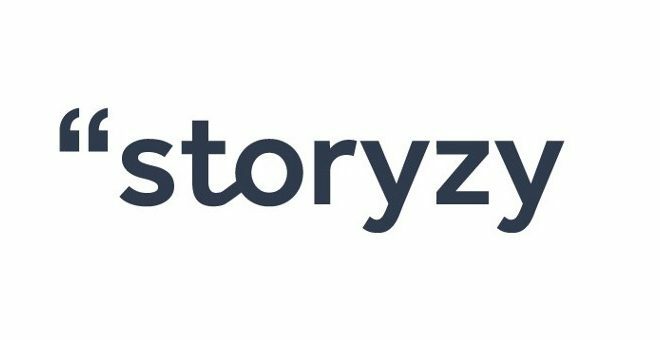 Storyzy uses around 5,000 sources that the French team behind the quote verifier consider reliable. Their sources include a number of mainstream media outlets and the source is always displayed alongside the quote. Storyzy claim that these 5,000 sources have provided them with a database of over 15 million authentic quotes. When a user wants to verify a quote they enter that quote into the quote verifier and then Storyzy will search through their database in order to try identify the quote. If it can’t find it or the quote seems to be paraphrased then the verifier flags it as dubious. Users can also search by individuals in order to track down a quote directly. I put the quote verifier through a few trials in order to judge its usefulness. In the spirit of the upcoming British general election, I threw a few quotes from Jeremy Corbyn and Theresa May in there to see if they’d come up. It missed some of the more obscure ones but it did seem to broadly pick up quotes and flag them when they were incorrect. The verifier also struggled with partial quotes or typos, so clearly there is still some room for improvement. That said, even in its current state I feel that Storyzy is a useful tool. I did notice that Storyzy had a tendency to use quotes from publications that I would consider to be less than reliable. I’m not naming any names, lets just say that The Sun know who they are. Thankfully this problem is mitigated because Storyzy flags the source, so if you know where the quote came from you know whether to take it with a grain of salt or not. Sadly the quote verifier also lacks any speech to text functionality for the moment, so relies entirely upon “print” media for its database. Despite it’s flaws Storyzy really has the potential to be an essential tool for fighting the growing menace of fake news. So, the next time you see that one friend post something truly questionable on your Facebook feed, plug it into Storyzy and prove them wrong. Could Putin’s meeting with the founder of Ethereum signal that Russia is about to embrace the digital economy?